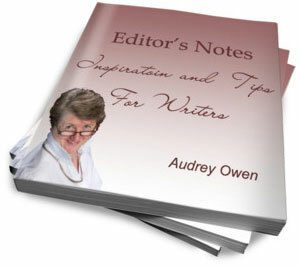 Mere reading of what you have written to finalise your writing will not suffice.Always have the reader's perspective in mind so that you could perfect your editing based on the queries that would arise in your mind during such a process.Precisely, such a process will fill the gaps or omissions in your writing thereby leaving the readers fully satisfied with your writing. In the absence of such a perspective, overconfident as you would be about what you have written, you are less likely to read fully with patience your own writing. 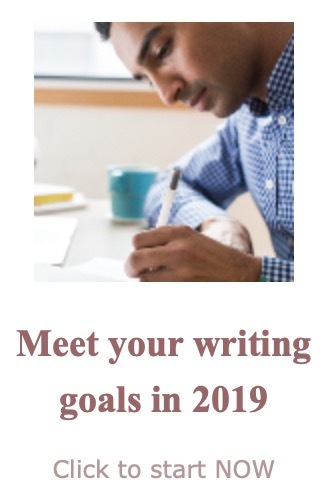 (e)Finally, never forget that reading as distinguished from listening is more tedious and hence go all out to help the readers sustain their interest in your writing with attractive paragraph headings wherever you can. I have been giving some thought to this topic, hence my arrival on your page. I am currently writing a post about this as well. Thank you for your input. I'm sorry that I don't know of a term for the situation you describe. Yours is as good as any. Of course if others don't know exactly what you mean, it won't help to use it, but you could keep plugging away, using and explaining it, until it makes it into a major dictionary. In my experience, writers who do what you describe are often unaware of what they are doing. I know I've done it myself, much to my shame. Of course others may have nefarious motives. But I do think listserves often contain writing that is not as carefully crafted as it would be in other settings. This can lead to many misunderstandings.